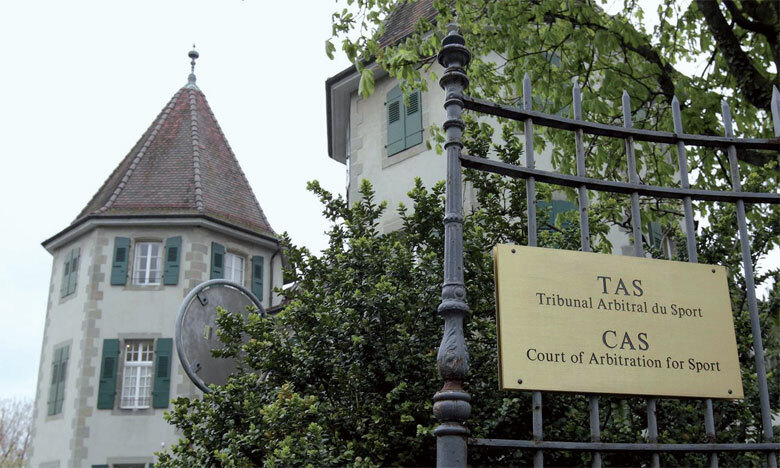 The International Council of Arbitration for Sport (ICAS) has played down the significance of a ruling by the Brussels Court of Appeal that has been reported as calling into question the ability of football bodies, and potentially counterparts in other sports, to insist that disputes go to the Swiss-based Court of Arbitration for Sport (CAS). A statement concerning last month’s decision in a procedure involving the Belgian third-tier club RFC Seraing and investment fund Doyen Sports against FIFA, UEFA and two other football bodies was released by CAS yesterday. This statement suggested that the potential issue raised by the ruling might be resolved by a rewording of FIFA statutes, with no wider implications for CAS jurisdiction. “The Court said that the arbitration exception does not work in this particular matter, in the light of Belgian law, on the grounds that the arbitration clause in the FIFA statutes is not specific enough. “The problem lies only with the wording of the CAS clause in the FIFA statutes; such drafting issue does not affect the jurisdiction of CAS globally. “The Court neither expressed any objection or reservation towards sports arbitration as a dispute resolution mechanism globally, nor criticized the CAS system. It has been reported that the Brussels Court ruling considers that arbitration rules in the statutes of FIFA and UEFA, which insist on disputes being heard exclusively by CAS, violate both the European Convention of Human Rights and the European Charter of Fundamental Rights. The International Olympic Committee has itself moved to challenge a CAS decision – namely the overturning of a sanction given to Russian cross-country skier Alexander Legkov – at the Swiss Federal Tribunal, in a development reported by insidethegames in July.